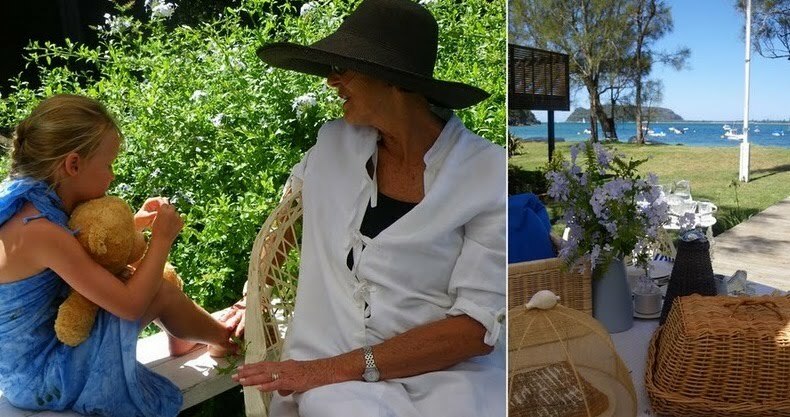 One of my very favourite settings and one of my favourite places to be (Pittwater, Northern beaches in Sydney), a beautiful blue and white summer setting for afternoon tea. Since this wonderful warm weather has arrived here in the Highlands I thought it would be nice to share this photo shoot of mine with you once again. Thanks Mia, Yes... it's definately time for some warm weather here! It is so nice to hear from you too! Wishing you a wonderful week ahead as well!